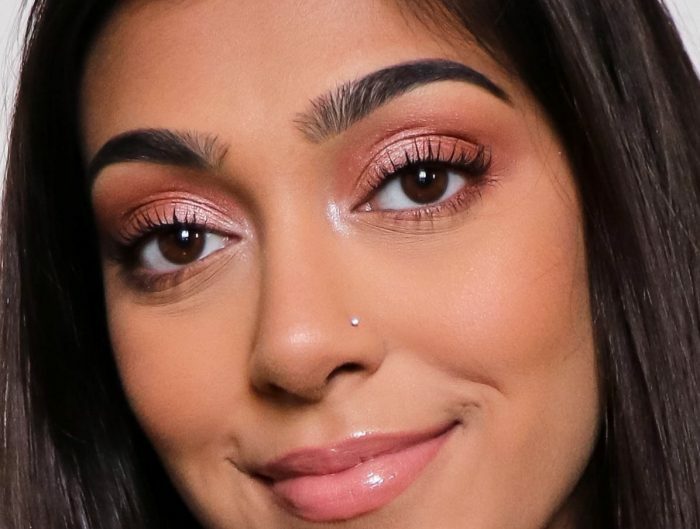 In addition to being one of the top recognized beauty brands on social media, Motives Cosmetics thrives off of people power in the beauty industry. Every day, thousands of Motives Beauty Advisors around the globe are building financial freedom by actively working their Motives businesses. With the high demand for Motives products and services, it’s more crucial now than ever for you to get to know the Beauty Advisors in your area! Read on to find out how you can meet our Motives Beauty Advisors. Every Wednesday we are introducing you to a Beauty Advisor effectively building their Motives business in the field. Get to know them better with a short Q&A blog post each week and take a look at their work on Motive’s social media channels, so be sure to follow us on Instagram, Facebook, Pinterest and Twitter. And if you’re a Motives Beauty Advisor out there making yourself and the world a more beautiful place, then let us know! Please hashtag your looks on social media with #MotivesBeautyAdvisor so we can see your work! We’re excited to offer the opportunity for you to get to know the Motives Beauty Advisors and our mission is that these weekly introductions will be resourceful in growing your social selling business with Market America. Do you know a Motives Beauty Advisor in your area that you feel deserves to be featured in our weekly spotlight? If so, please let us know in the comments below!